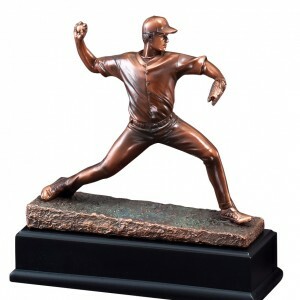 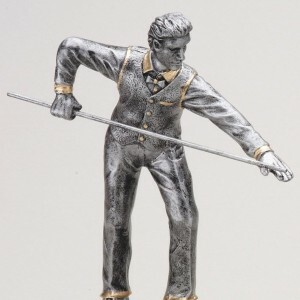 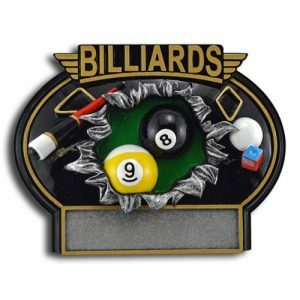 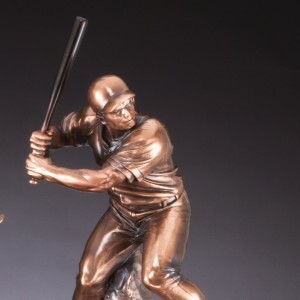 These beautiful Bronze plated and Sports resins are great quality in every price range to meet your budget for your sporting event, you will find Tennis, Basketball, Baseball, Softball, Football, Lacrosse, Soccer, Hockey, Wrestling, and Golf in these resin awards. 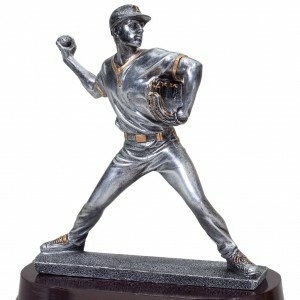 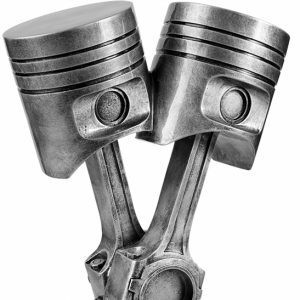 We can custom build trophies for your every need, engraved with your logo or event verbiage. 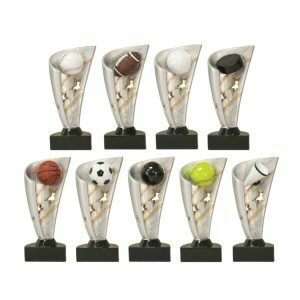 We offer School discounts, Clubs, organizations and sporting event discounts on quantity orders. 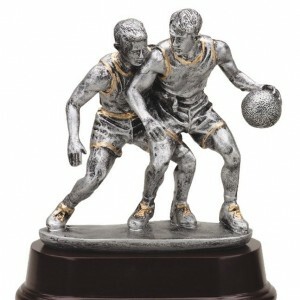 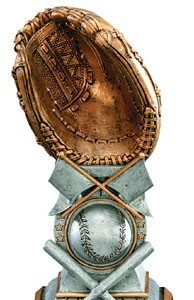 Please contact us for a special quote on all your trophy needs.